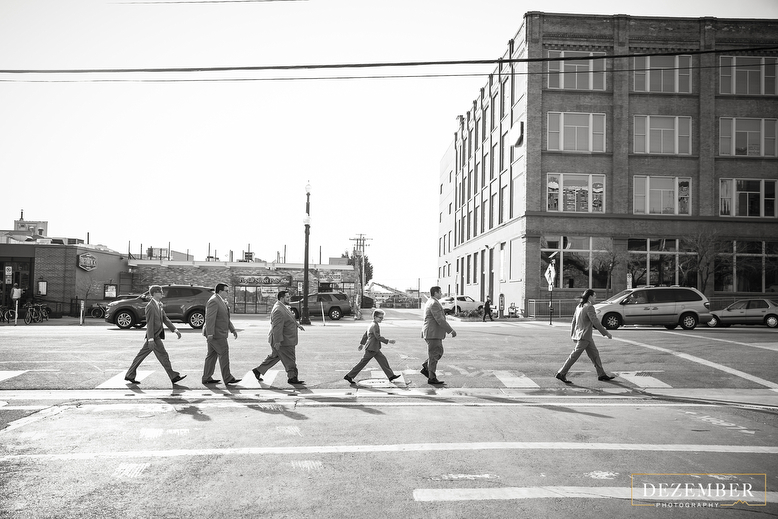 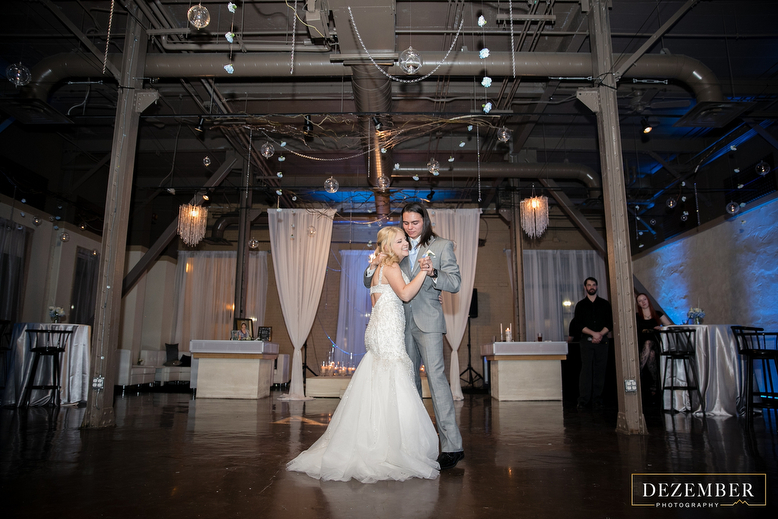 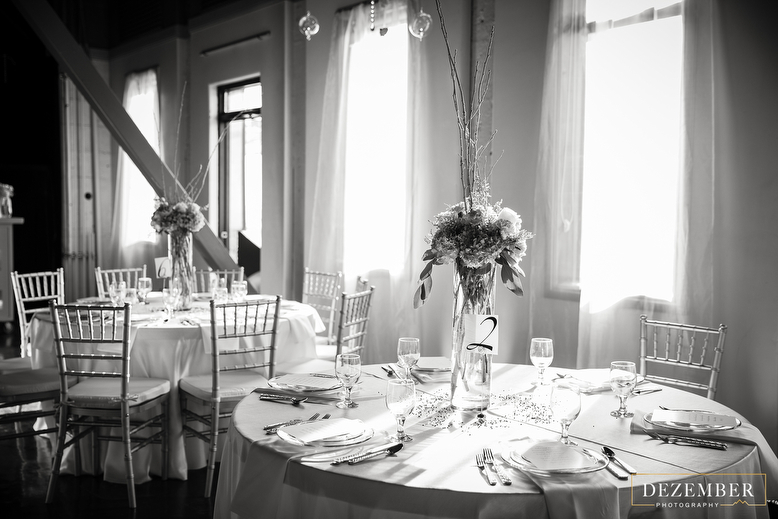 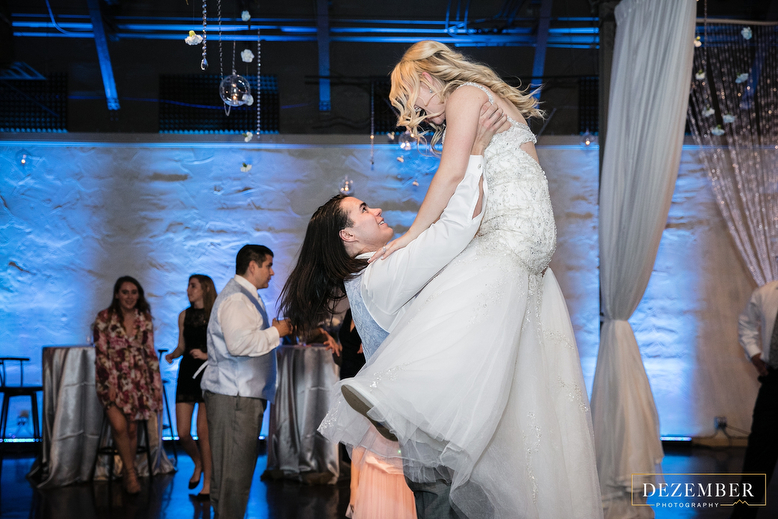 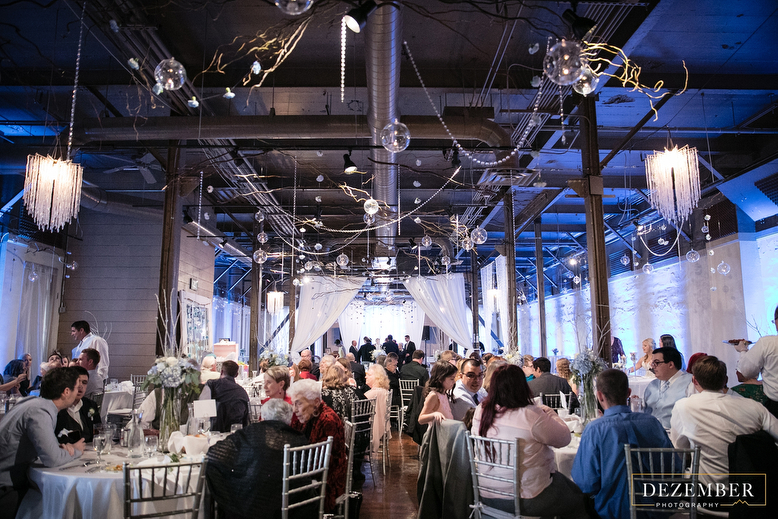 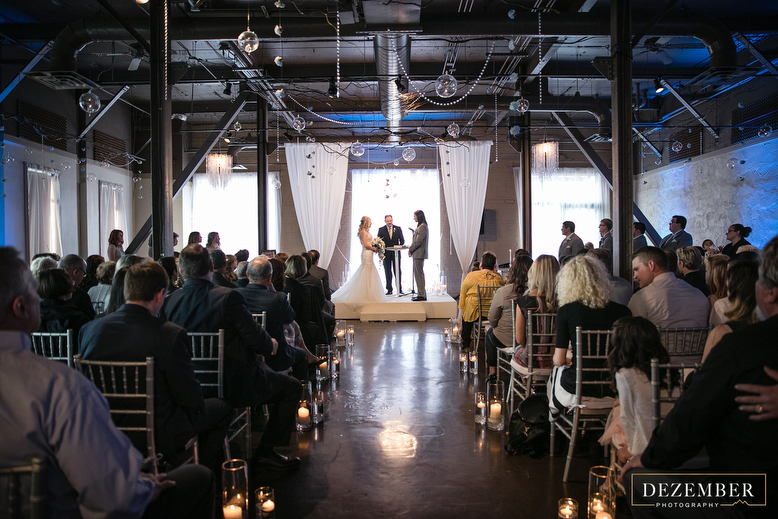 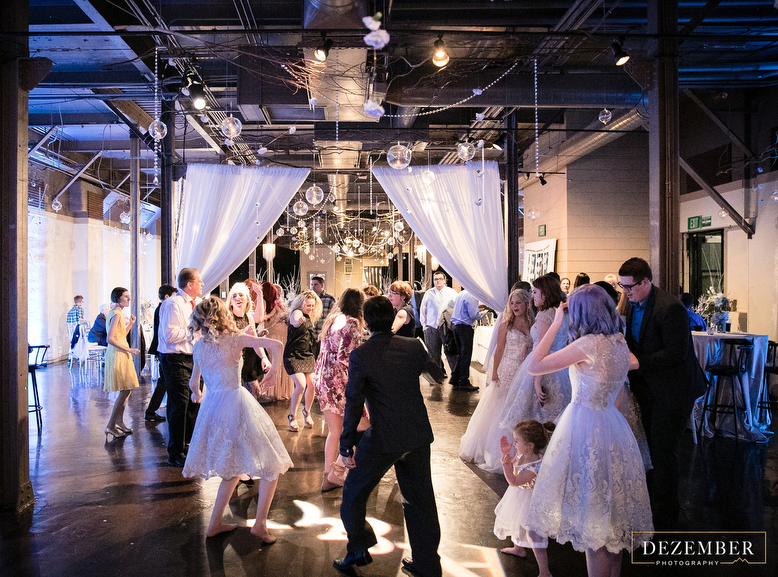 If you are looking for an industrial vibe with a touch of modern elegance in your wedding venue, look no further! 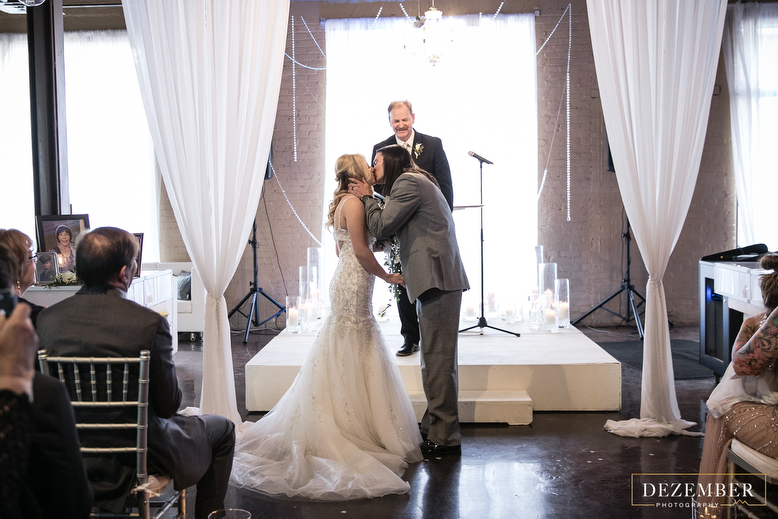 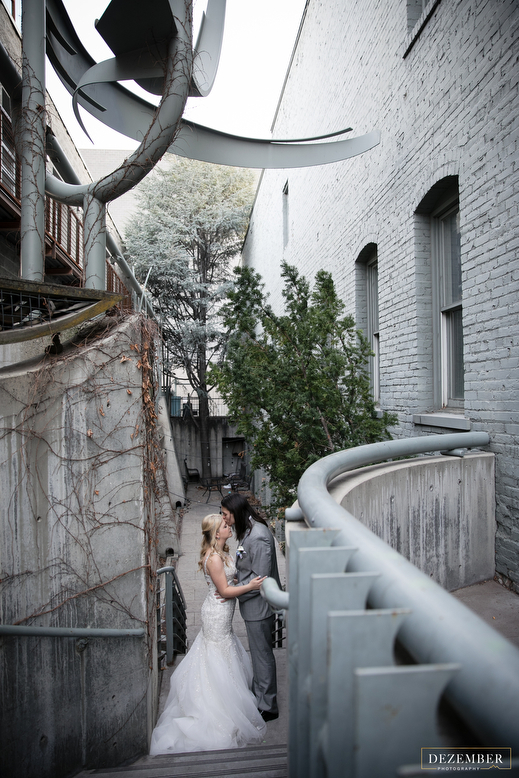 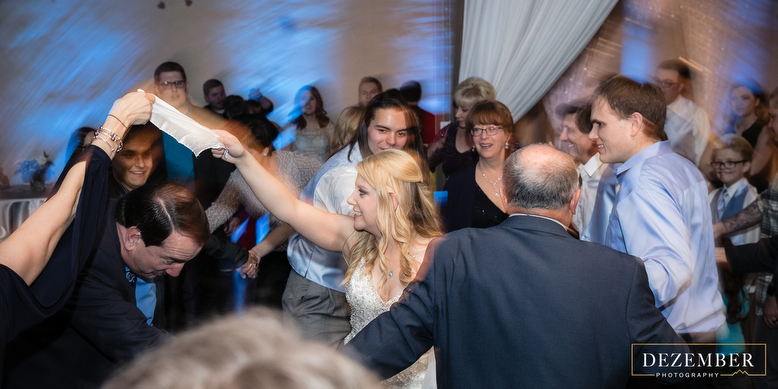 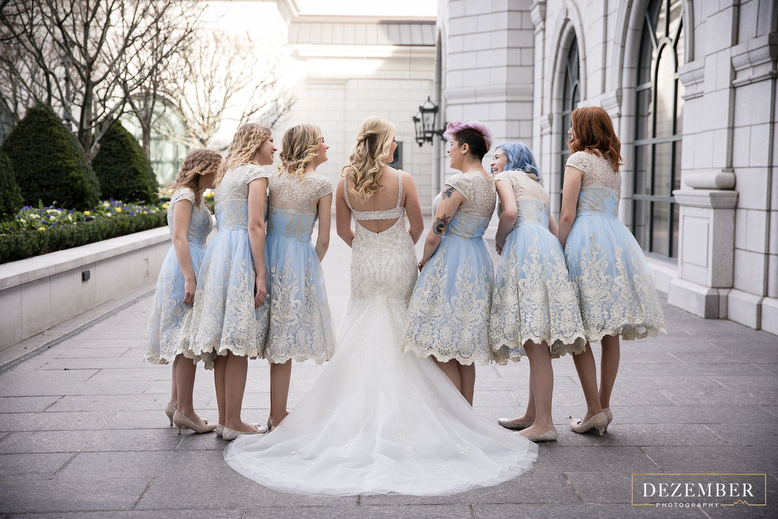 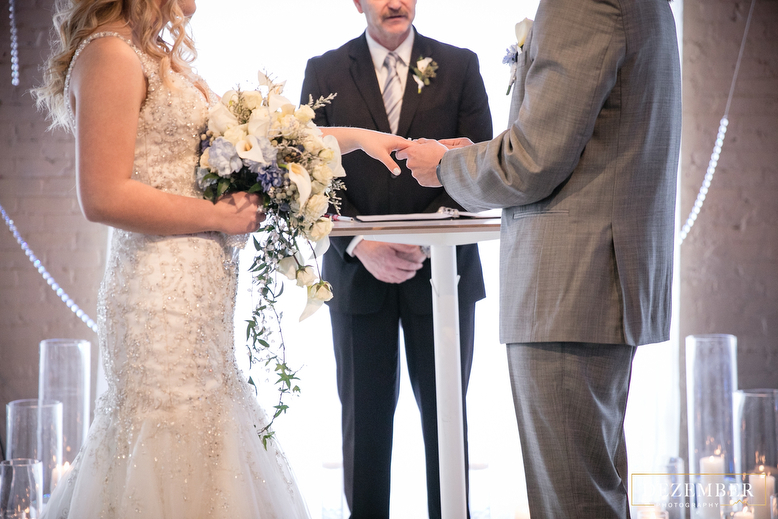 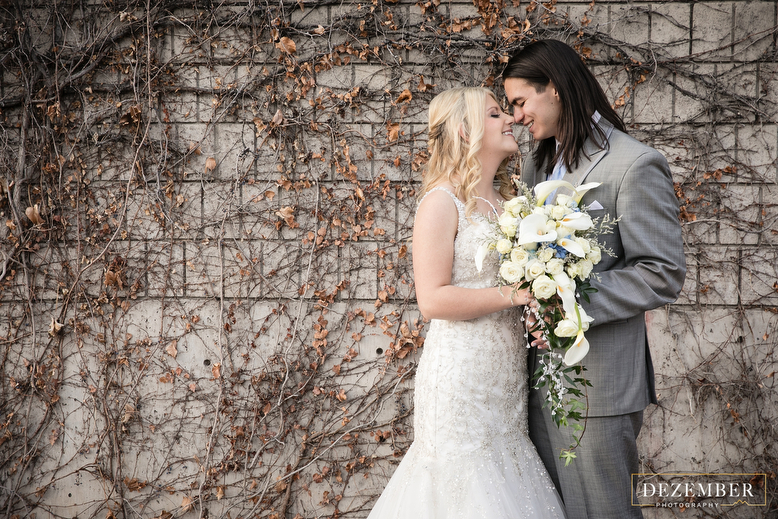 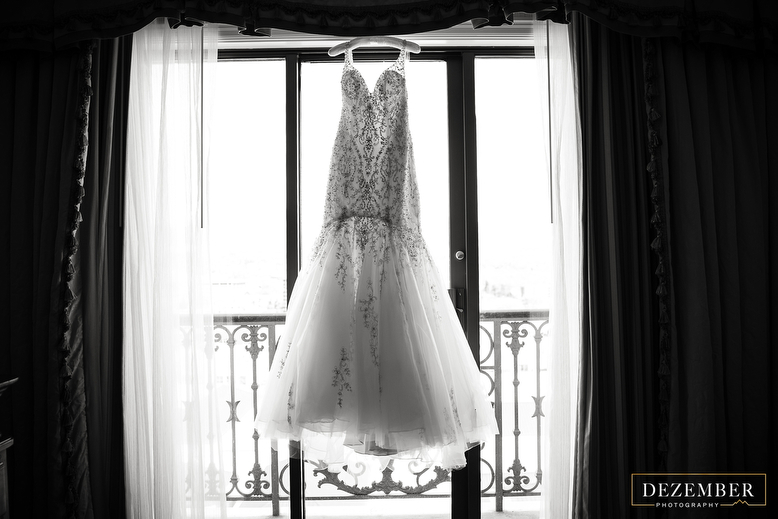 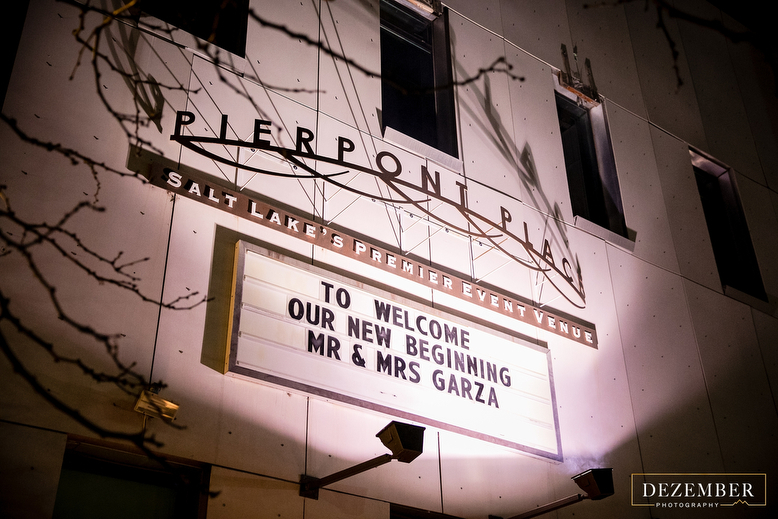 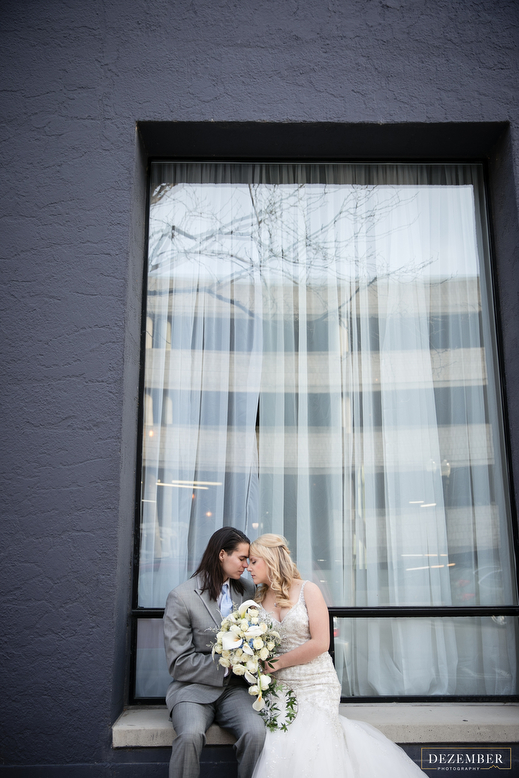 We just love working with Janice Boes at Pierpont Place – she has a true gift for making each wedding as unique and perfect as the couple. 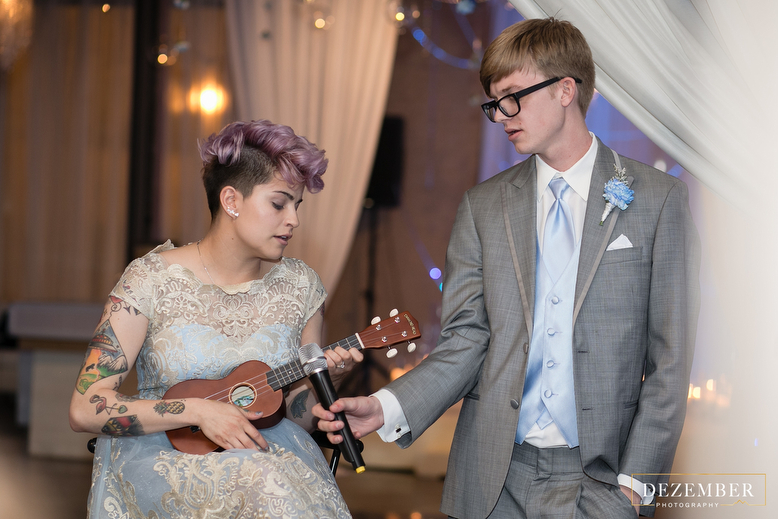 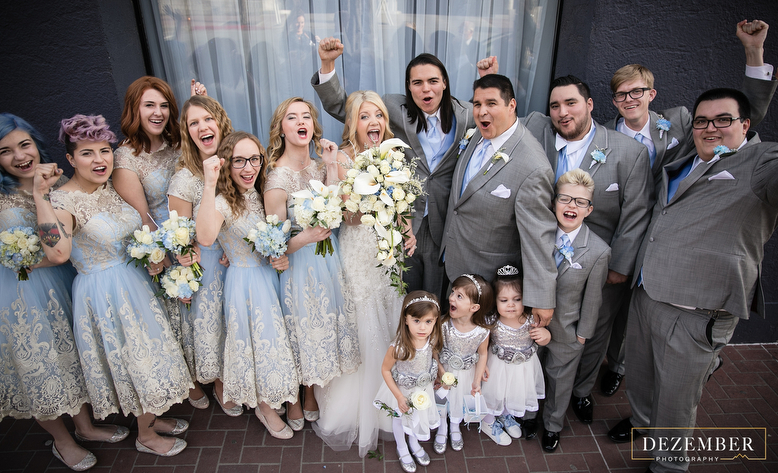 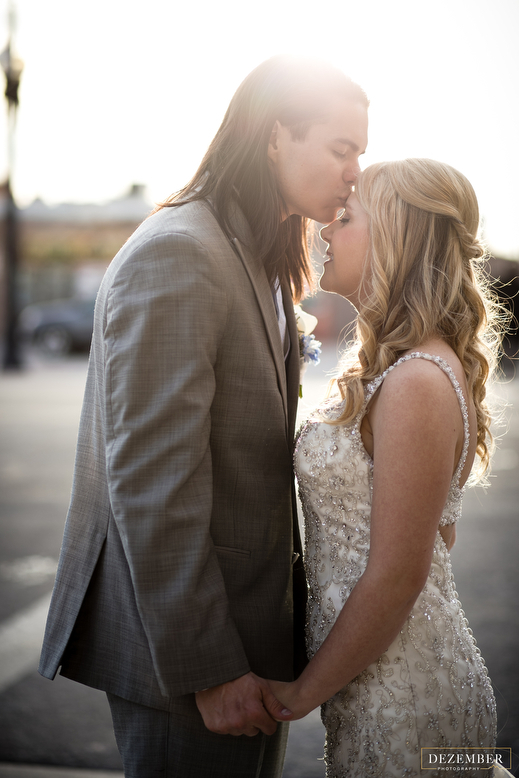 Congratulations Grey & Angela! 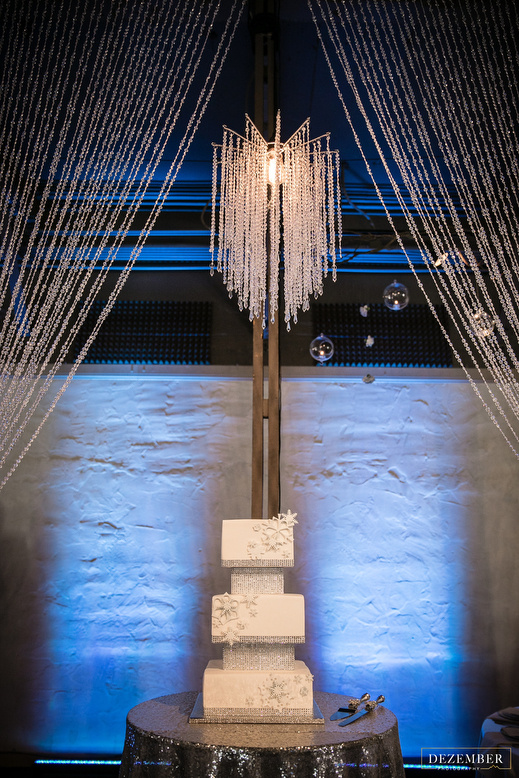 Thank you for letting us be a part of your celebration. 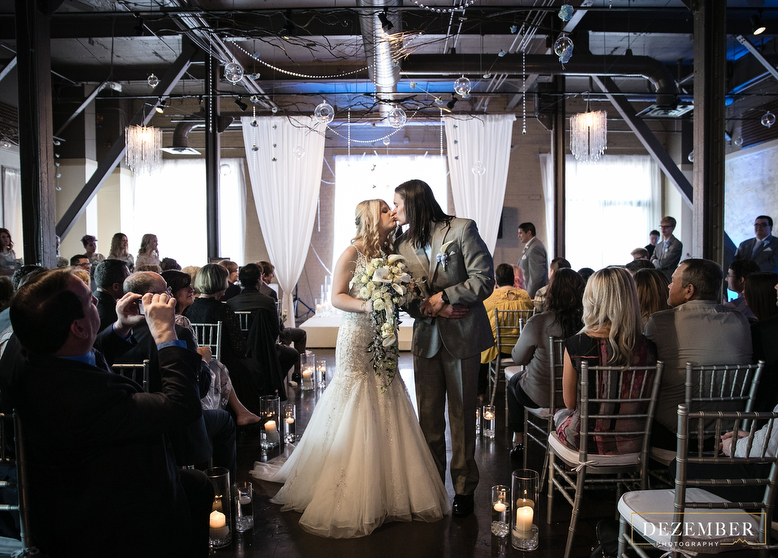 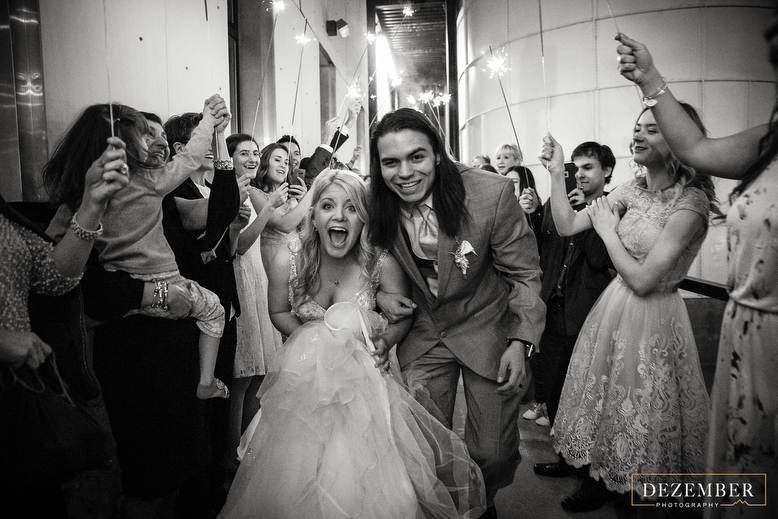 Photos by our amazing Christie!